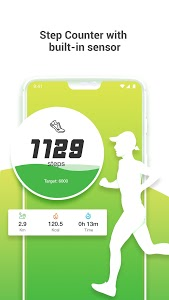 Pedometer: Step Counter And Calories Burned - The app will allow you to measure walking steps through accurate acceleration sensors. * Set your footsteps to make the practice more effective. 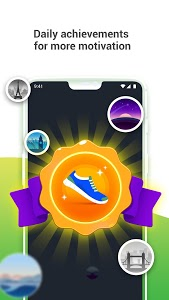 Wishing to help users in the process of training and improving health, we have been trying to bring the most accurate step counter. 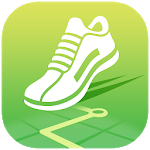 Install the walking apps to keep track of steps and calories you burn, stand up and walk today. 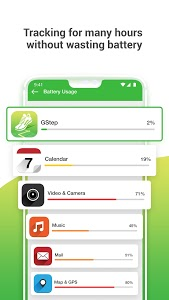 Every step you take today will help you create a good living routine. 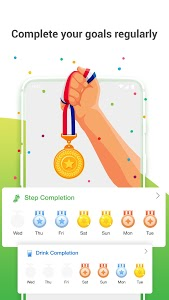 Share the app step counter and calories burned with friends to walk together every day. 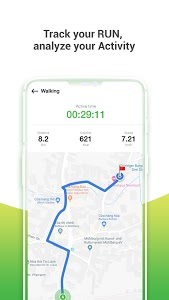 If you have any questions about walking apps to keep track of distance and time, let us know in the comment section below. 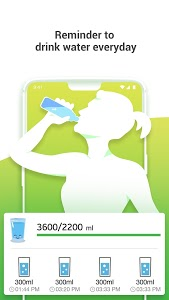 Don't forget to rate 5* calculate walking distance in km app to support the developer! 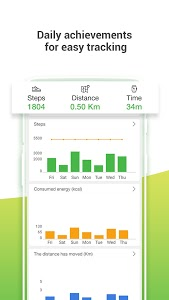 Similar to "Pedometer: Step Counter And Calories Burned"